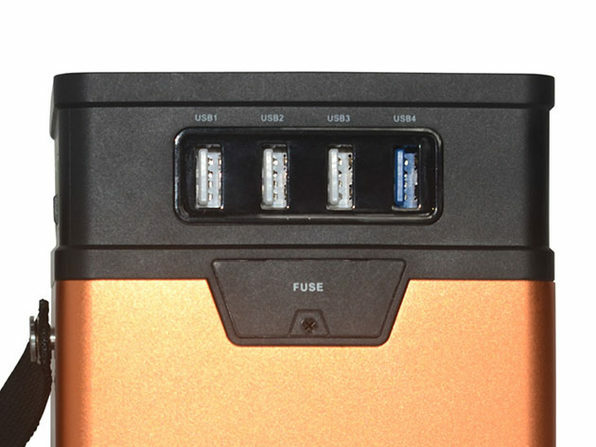 When you've got this massive portable power station on your side, a smartphone and tablet are just the tip of the iceberg of what you can power. 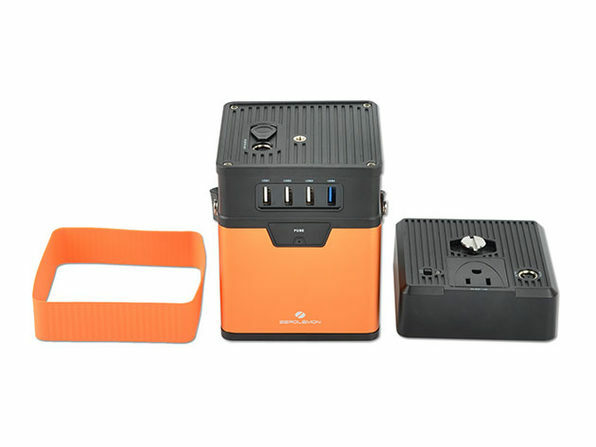 This enormous, 50000mAh capacity station features eight outputs supporting devices ranging from smartphones to full computers and small electric appliances. 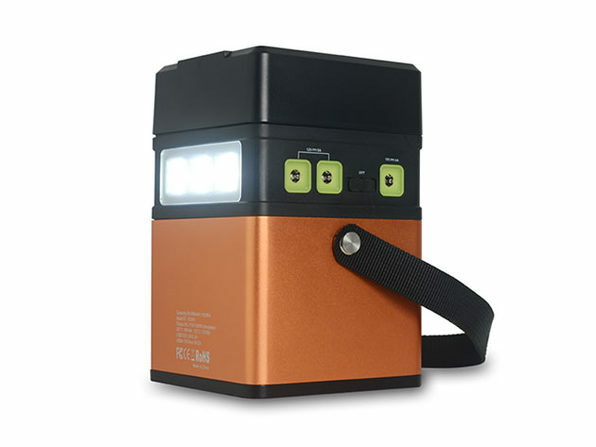 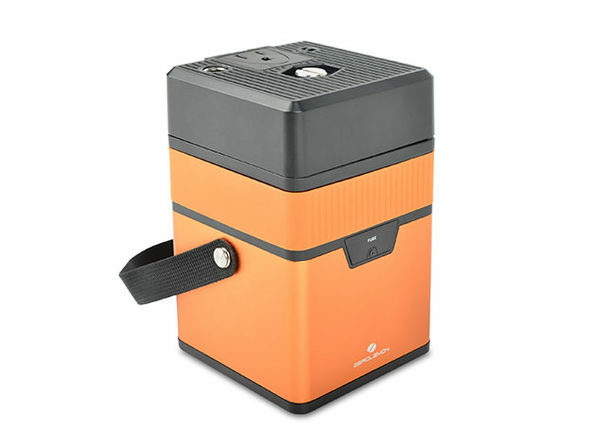 If the power goes out, or you need juice outdoors, this battery has you covered for a very long time.